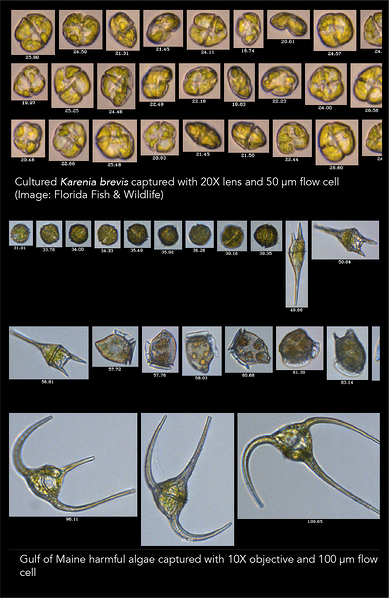 Use the FlowCam imaging flow cytometer to study and monitor both marine and freshwater harmful algal blooms (HABs). 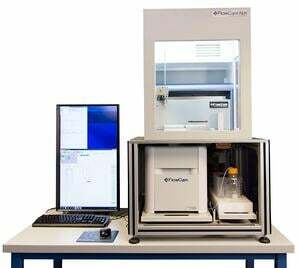 Verify if organisms capable of producing toxins are present and quantify them. Freshwater HABs containing cyanobacteria can be differentiated from other algae based on the analysis of fluorescing pigments. 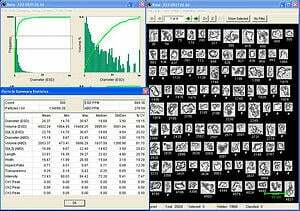 Estimate biovolume, count cells and calculate the abundance of each taxonomic group. 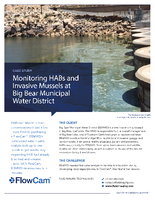 Visit HAB Monitoring Resources Page for case studies, algae guides, posters and more. “ It used to take us 3-4 hours to do algae counts in the summer. Now it takes 15 minutes. We use the FlowCam because it’s quick and easy.... Using the FlowCam as part of our integrated strategy has prevented larger outbreaks, compared to previous years...."
—Dean Trethewey, Seawater Production Director at Grieg Seafood. Read more about Grieg Seafood and their use of the FlowCam here. 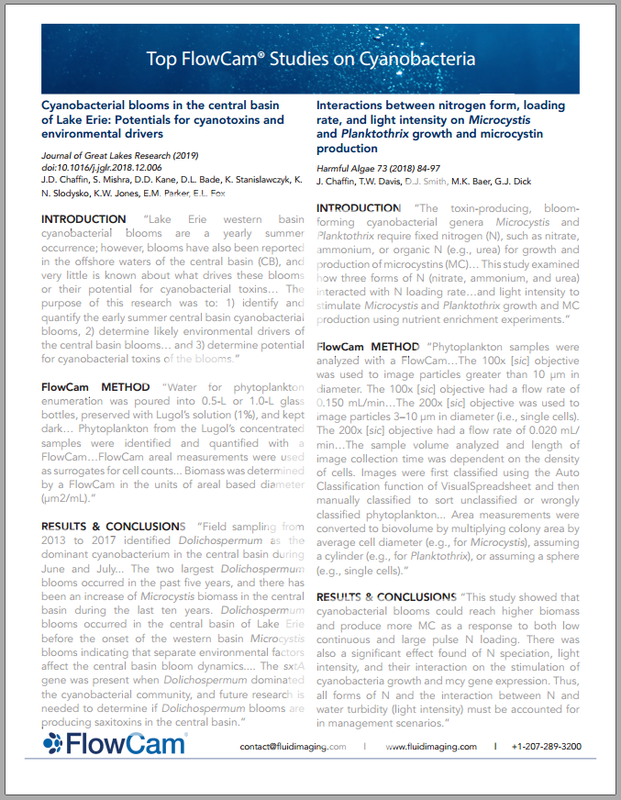 Differentiate cyanobacteria from green algae using chlorophyll and phycocyanin fluorescence data. 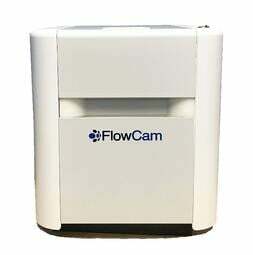 Compatible with the FlowCam Automated Liquid Handler. Applications: Cyanobacteria monitoring, phytoplankton and zooplankton community composition, taste and odor algae, nuisance algae monitoring.